We offer three levels of teachings to cater to the interests and needs of a range of students. Alternately, you may prefer to begin by attending one of our regular meditation sessions. 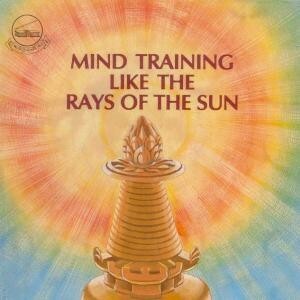 It is easiest to start meditating in a group with an experienced student leading the meditation. A number of different led meditations are held each week. All are suitable for new students. You are encouraged to stay back at the end for a hot beverage, to meet new people and enjoy the conversation. A general guided meditation suitable for new or more experienced students. These meditations are suitable for new or experienced students and utilize Buddhist techniques without the Buddhist jargon. Led by Venerable Drolma, a Buddhist nun, these sessions are suitable for new or experienced students and involve relaxation and meditation on Buddhist concepts. Wednesday night and the Sunday afternoon teachings are at an intermediate level suitable for both new and more experienced students. 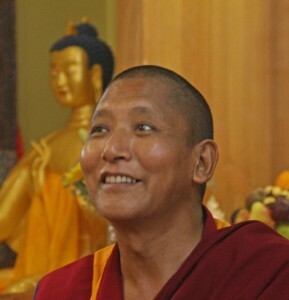 Classes are given by the centre’s resident teacher, Geshe Sonam. The classes cover specific topics over a series of weeks. You may wish to attend a single class but the most benefit is obtained by attending the entire series. These eight verses are the hub of Buddhist practice and show how we can transform our restrictive, self-centredness into loving kindness, compassion and wisdom. That by gradually changing our attitudes towards ourselves and others we can learn to be happy and content in any situation. 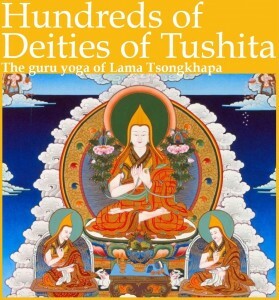 Based on the essential sayings of the no-nonsense scholar/meditator Kadampa masters, this text deals with the erroneous minds of self grasping and self cherishing. We suffer because we allow these minds to take hold. This is one of the great texts dealing with eliminating these disturbing emotions. On the last Sunday of each month this class is immediately followed by a Q&A session with Geshela. Some behaviour (such as not wearing footwear in the Gompa) is based on eastern tradition but it is mostly to benefit your mind by cultivating respect for the Buddhist teachings which liberate from suffering. Pets are generally not allowed into the gompa and office/kitchen area for health and safety reasons. Should they require special prayers in the case of illness or death, please contact the Spiritual Program Coordinator at spc@hayagriva.org.au or our Centre on 9367 4817 to arrange a visit.